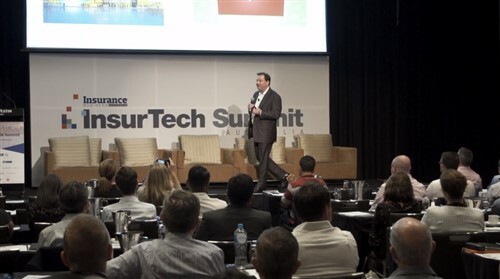 The power of data is a frequent topic of conversation in insurance. 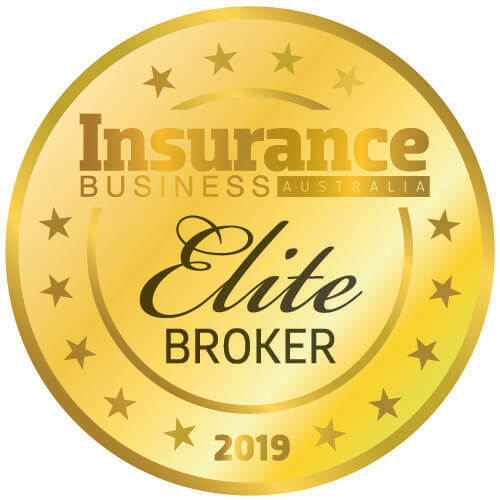 Brad French, managing director of SLE Worldwide Australia, spoke to Insurance Business about his organisation’s new underwriting system, and the benefits its data capture capabilities are delivering the business and its partners. A leading underwriting group has announced the appointment of a new chief underwriting officer for its business. A specialist agency, which is part of a bigger group of companies, has named a new general manager and has revealed plans to expand its product range in 2015. An underwriting agency reveals why 2013 was a big year and why 2014 will be even bigger. The industry predicts major reassessment of insuring sport and entertainment events after Monday's marathon tragedy.